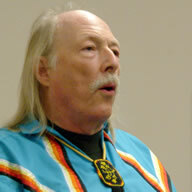 Program 304 | Wisdom of the Elders, Inc.
Wanapum tule mat village at Priest Rapids. Courtesy of the Washington State University Archives. The late afternoon sun scattered in the waters of the Snake River. And the River People danced. Each of the two hundred men beat his own drum and formed a semicircle around the white men from the east, who sat in the river side camp nodding their approval. Some of the white men continued to work, unloading their canoes and cooking the dog meat. The River People danced. And their dance was a prayer. For there had been many prophecies of the coming of “a different kind of man.” And this man would bring wealth and new ways, but would also usher in an era of terrible chaos and destruction. 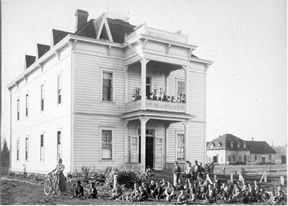 Chemawa Indian School small boys dorm, Salem, Oregon. 1901. Estelle Reel Collection. Courtesy Eastern Washington State Historical Society. Halito ! I’m Don Addision and this is Speaking Native. Until next time, yakoke ! The traditional home of the Yakama Nation stretches from the Cascade Mountains to a great bend in the Columbia River called Hanford Reach. 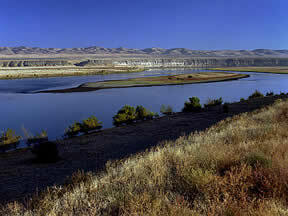 It is also home to the controversial Hanford Nuclear Reservation in south central Washington. Today, Judy Bluehorse Skelton, takes us along the Columbia River where ancient rock paintings can still be seen, and where the Yakama people are reclaiming their land and their cultural history. A crowd gathers in a plain hall with rustic wooden benches and floors. An altar is situated at the front, and a pot belly stove at the side. A collection of bells, hand-held school bells, are assembled on the altar, with a cross and three candles. Everyone prays and sings in their native tongue. 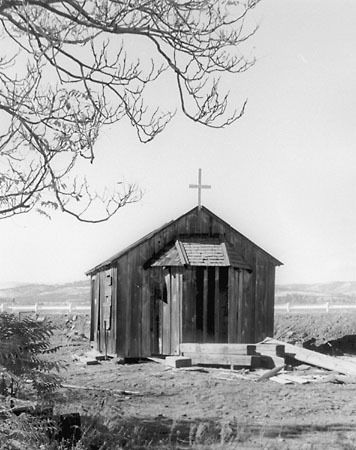 On today’s Tribal Ryhthms, we are privledged to get a rare glimpse into the music of the Shaker Church, one of the few nineteenth century indigenous religions that are still practiced across the Northwest. Nico Wind has more. The arts of basketweaving, beadwork, and many other ancient cultural practices, are alive and well in the Yakama Nation today. We can still enjoy these arts thanks to the dedicated culture bearers who take on the responsibility of learning the art and transmitting it to the next generation. 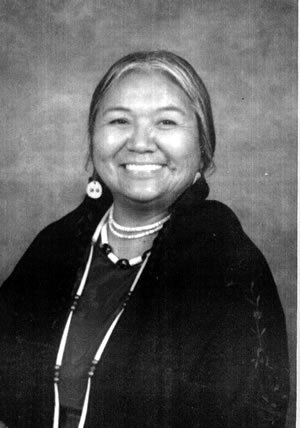 On today’s Artists Circle, Bruce Crespin introduces Yakama basket weaver and song-carrier Vivian Harrison, who takes seriously her calling as a tribal artist.